Drive - Before You Can Make It Happen You Have To Want It! The one with the most skill or highest intellect isn't always the one that succeeds. It is often the one with a relentless sense of Drive and commitment who sustains the journey and crosses the finish line first. Establishing and maintaining a high level of personal and professional Drive might sound like a very innate and intangible quality. But, in reality, there are patterns of behavior and mindset that can be learned from those among us with the most Drive. In this talk we look at motivation, inspiration and personal fuel. 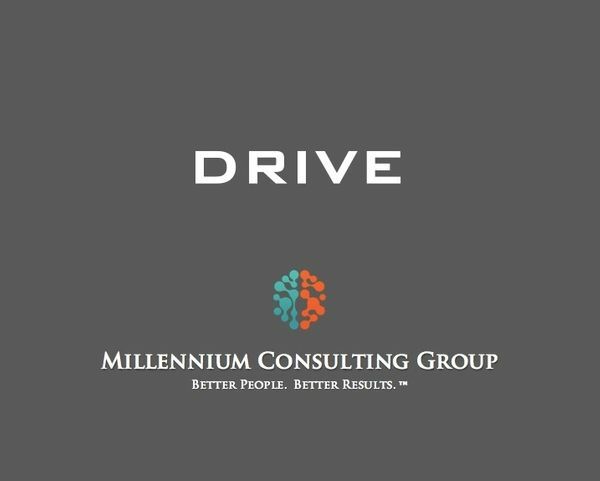 We work to help participants understand where Drive originates and how they can get it and keep it.